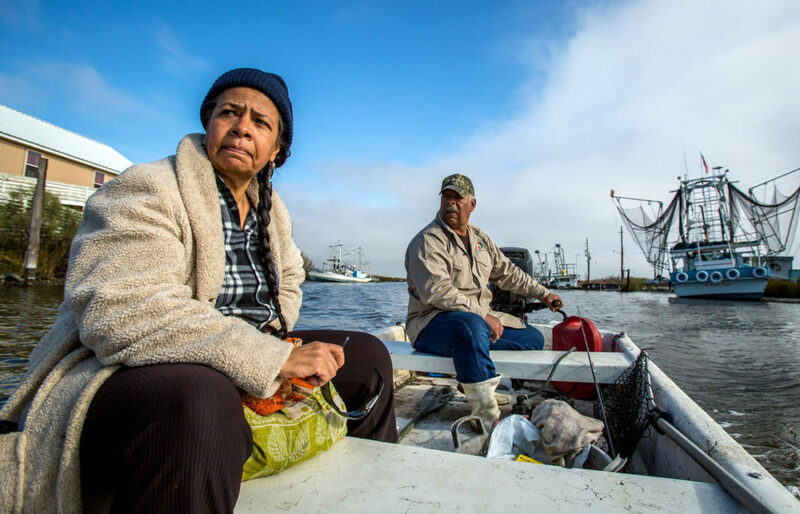 Like many Louisiana coastal residents, the Native Americans of Grand Bayou have seen the landscape surrounding their community collapse over the past 50 years. The lush, freshwater wetlands and high ground that sustained them for centuries are now a ragged patchwork of crumbling salt marshes and expanding lagoons. But unlike some other communities, the village’s 40 residents don’t see the state’s 50-year, $92 billion coastal-restoration effort as a solution. They see it as the latest in a long string of injustices. That’s because there are no projects to rebuild their wetlands — a habitat in lower Plaquemines Parish essential to their livelihoods and culture — even though they were destroyed by state-sanctioned activities. See the full Advocate article here.